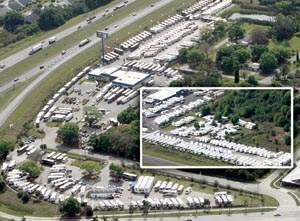 South Florida's Largest RV Dealer! World's largest Newmar RV dealer! 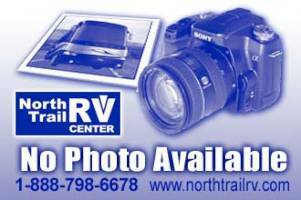 Newmar, Fleetwood, Holiday Rambler, Monaco, Keystone and Dutchmen. Class A gas and Diesel Pusher motorhomes, Class B & C motorhomes, Fifth Wheels, Travel Trailers, Toy Haulers and Class A Gas and Diesel Pusher Toy Haulers. Sales, Service, Parts & Accessories, RV Rentals, Consignments and State-of-the-art Collision Center. Sales Open Mon-Fri 8-6. Saturday 9-5. Sunday we are closed. Parts, Service, Collision and Rentals departments open Mon-Fri 8-5. Saturday 8AM to 12 Noon. Sunday we are closed. This ad has been viewed 2,147 times.